Here at Pettex we are proud to say that we successfully supply Private Label Products to customers of all different shapes and sizes. Ranging from an independent retailer with an expertise in pond foods, to a large wholesaler with the drive to be the market leader in their sector, we have the capability and know-how to deliver the perfect Private Label product for the target consumer. Whether it be a selection of gravels, a range of pond foods, a specific cat litter or a collection of bedding’s Pettex has it all and our Sales Team are ready to assist in taking the first step to constructing your Private Label. Stock and bespoke packaging options are available, with our in-house design team ready to create art work suitable for your tone of voice, branding and target consumer. 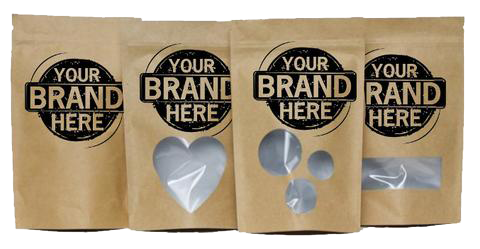 Whether this be a high-spec bag, or a simple printed label to be applied to a standard bag or tub, all possibilities can be explored and executed using our invaluable experience.